ADLINK Technology has announced the release of its new MCM-100 machine condition monitoring edge platform, highlighting continuous 24/7 data collection and vibration measurement with maximized precision and sampling rates for rotating machinery and equipment. Integrating data collection, vibration analysis algorithms, computation and network connection tasking in a single system, the MCM-100 enables rotating machinery, tooling, and plant and automation equipment operators to easily overcome challenges inherent in conventional equipment maintenance. According to the company, this intelligent machine monitoring solution replaces conventional manual inspection methods, providing 24/7 online monitoring and failure prediction, accurate control of machine status and responsive maintenance in real time. The ultra-compact MCM-100 features high 24-bit resolution (compared with conventional 12-bit to 16-bit solutions) and captures high-frequency signals at a very high 128 kS/s, dramatically improving on conventional solutions’ 20 kS/s or less, delivering significantly more vibration data for analysis. Benefiting from high performance Intel Atom x7-E3950 processors, the MCM-100 provides edge-based data acquisition, domain algorithm, data analytics, machine status conversion, usage trends, alarms, and more. In addition, a LAN port and optional wireless Wi-Fi module support enable seamless data connectivity. 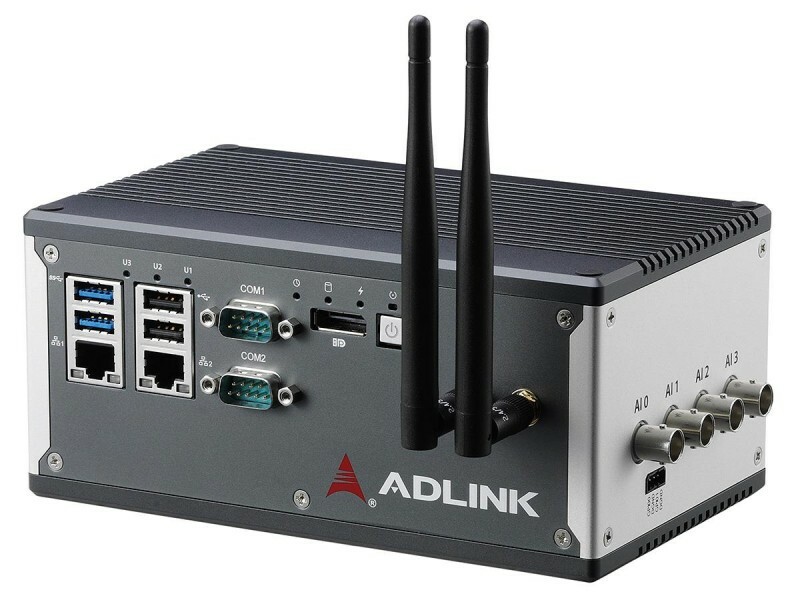 ADLINK’s MCM-100 all-in-one design simplifies setup, with a minimal footprint enabling quick and easy installation in proximity to equipment, reducing wiring costs and effort, while integrated function and rugged construction guarantee the MCM-100 full operability in harsh industrial environments. Features include built-in IEPE 2 mA excitation current source on each channel requiring no additional signal conditioning, and the included accelerometer attaches magnetically, allowing easy relocation to any test point, avoiding the cost and effort of non-adjustable tapping meters. 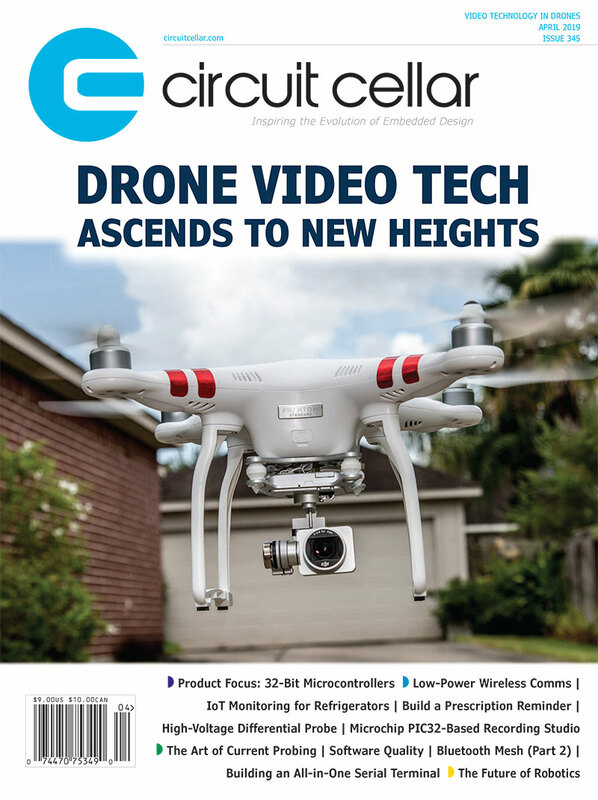 This entry was posted in CC Blog, Industry & Enterprise, Product News and tagged edge devices, Industrial Control, Industry 4.0, IoT, Machine Monitoring. Remote Monitoring, sensors, Smart Factory by Circuit Cellar Staff.